Submitted by Perrdom on Mon, 03/10/2008 - 4:53pm. Cut and paste from the Website March 2008. There are two valid "duplicates". All but 2 were geocoded to address accuracy. These 2 were geocoded to street accuracy. 102-5401 Discovery Way, Leduc AB. 3400 des Grandes Tourelles, Boisbriand QC. 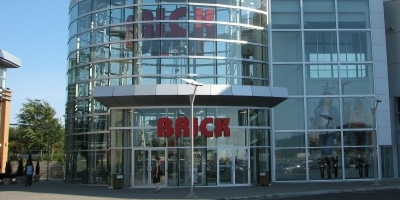 The Brick: Winnipeg Distribution Centre". create the file using info from the company website.